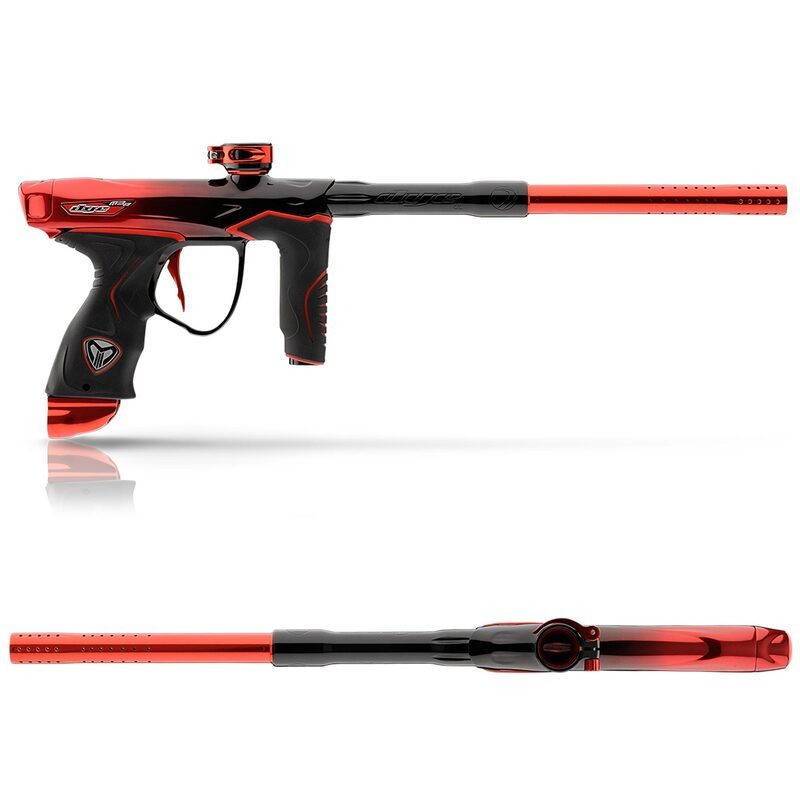 The Dye M3s Bloody Sunday is the top of the line paintball marker from Dye Paintball. This Dye M3s with MOSair is the pinnacle of performance and luxury. Based on the legendary DM series platform, the M3s has been meticulously deconstructed down to an elegant machine with uncompromised performance. 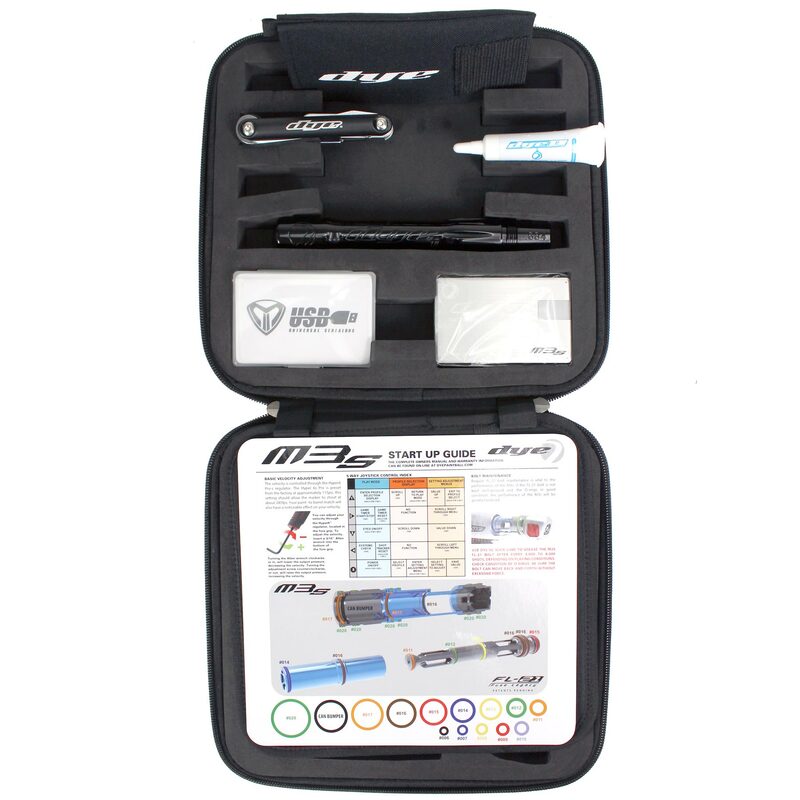 The all new FL-21 Bolt in the Dye M3s sets a new standard for dependability and performance. Designed to operate across the widest range of extreme conditions, the FL-21 bolt provides unmatched performance, without sacrificing reliability. Unique to the M3s, dwell independence, and breech pressure insensitivity offer the user unequaled consistency, and the ability to shoot extremely fragile paint. The FL-21 Bolt also delivers superior air efficiency, and shot quality with its ultra-low operating pressure. The New Fuse Legacy bolt sets a new standard for dependability and performance. 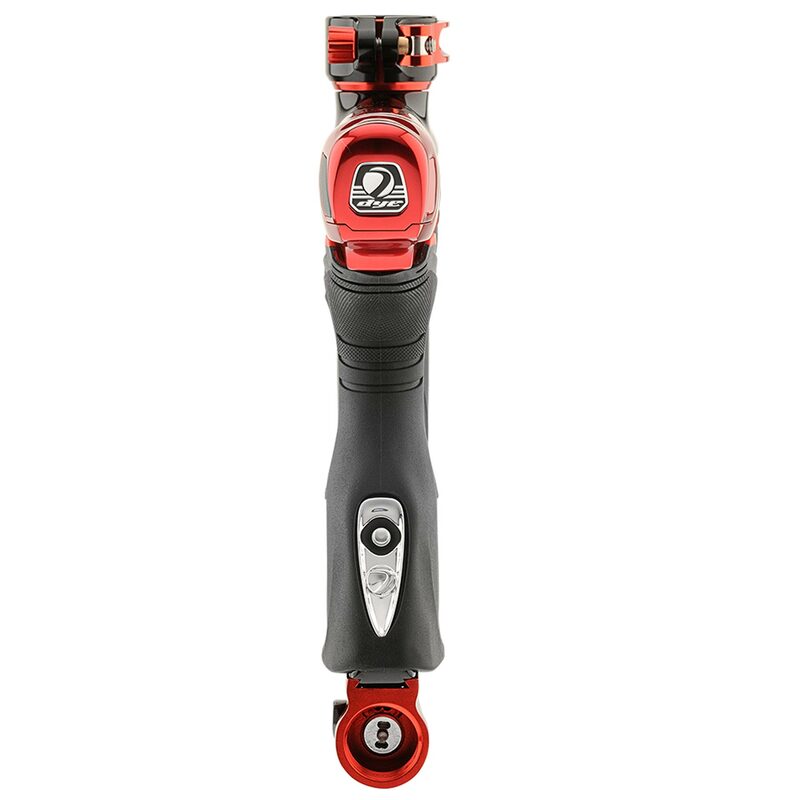 Designed to operate across the widest range of extreme conditions, the FL-21 bolt provides unmatched performance, without sacrificing robust durability. The reimagined bolt and valve operation delivers a liner force bias ratio, dwell independence, and breech pressure insensitivity. These precision design elements give the user unequalled consistency. The FL-21 bolt also delivers superior air efficiency, and shot quality. The low operating pressure and refined bolt cycle renders a smooth ultra-quite shot, and the ability to shoot extremely fragile paint. Redesigned with simplicity in mind, the traditional LPR has been replaced, with optimized flow control and uniformed force bias, boosting reliability and performance, and simplifying service. The new FL-21 bolt combined with the proven M series platform is the next level of advanced performance. Wireless charging: set up you charging pad and never plug in again. Your M3s can now be charged on any Near Field Charging base, and the DYE charging pad works with all standard NFC systems. Is your smartphone as advanced as the M3? It’s time to Charge, and play. 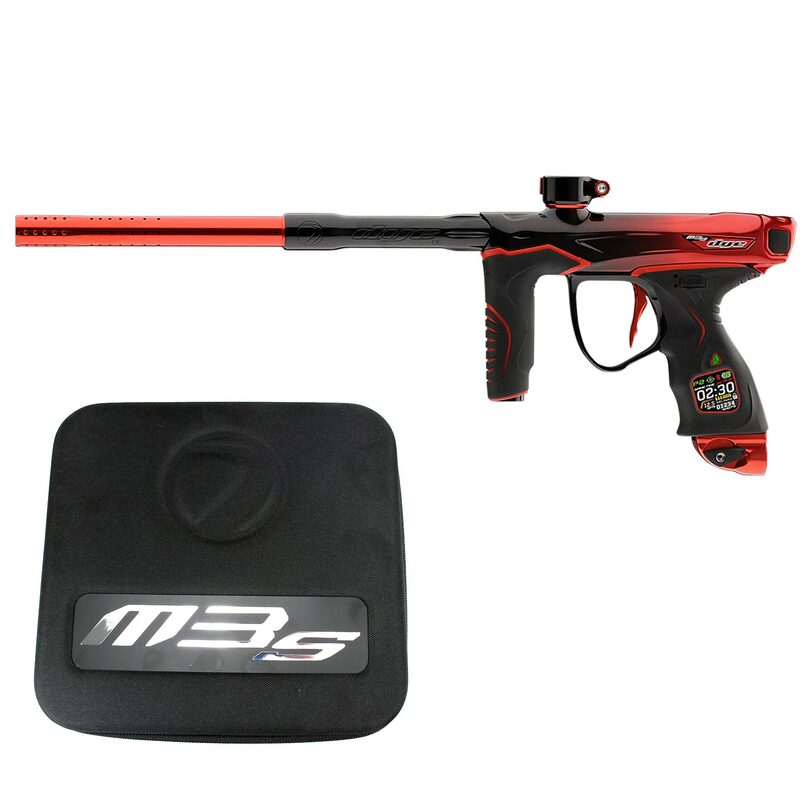 A revolutionary step for the sport of paintball, the M3 MOS Air is wireless. With the simple plug and go Evoke Box, your gun is ready to send your I5 Evoke vital game time information via DYE’s air Sync wireless connection. Customizable automated audio alerts like time tracking and shot count, keep you ahead of the competition. The Hyper 6s Pro: now with a more efficient airflow path , and consistent piston movement. The latest generation of DYE’s trusted line of regulators, is the most reliable and consistent regulator DYE has produced to date. Updated with a single coil spring and simplified cartridge assembly delivers exceptionally easy service. Integrated into the Hyper 6 is a pressure bleed off to ensure no gas is trapped in the marker when degassed. 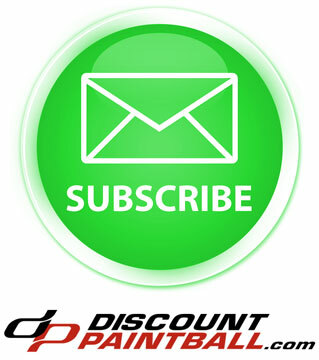 Improvements focused on performance, reliability, and safety to ensure the best playing experience possible.